Calling all Luton grooms! Do you have an enthusiasm for Sport Cars? Are you planning a wedding? Is your venue in Luton? Then look no further than Special Day Cars. We offer the promise of the most invigorating experience and the most memorable and unmistakable chauffeur driven ride of your life. All of which are perfect attributes for starting off your adventures on your wedding day.With many chauffeur driven supercars on offer in Luton, we are sure to find the best one for you! 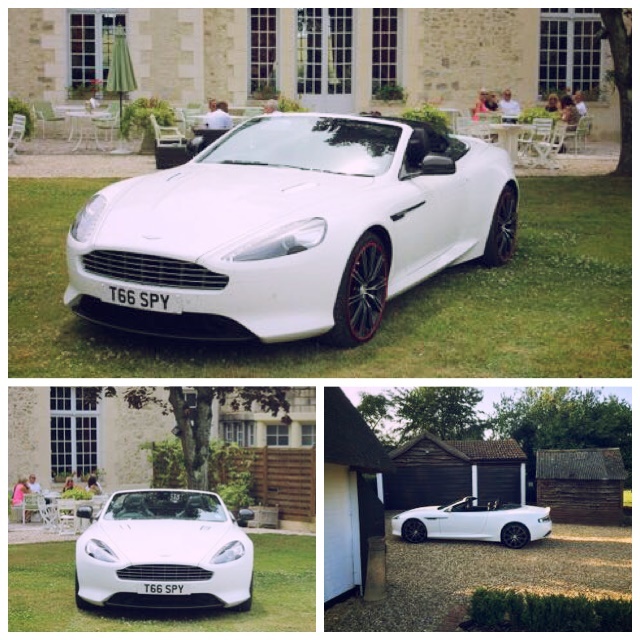 If you love the powerful speed and timeless beauty of the thrilling Aston Martin , then we will provide one that will surely be a head turner for your guests. 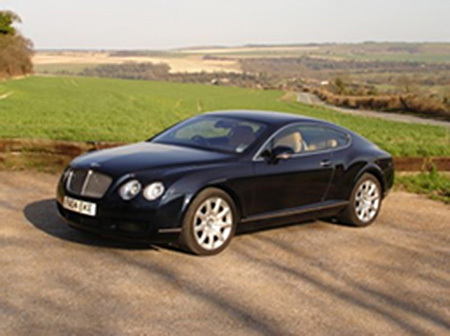 Do you strive for the perfection of a Bentley Continental GT Speed for your wedding in Luton? Then with the authentic standards of Bentley precision, reliability and prestige we will transport you. We will provide a skilled chauffeur and a Bentley Continental GT Speed that will fuse performance and stature to your special arrival. 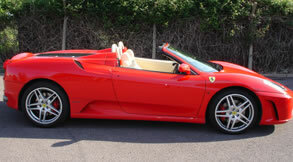 If you would prefer to steer through the streets of Luton to your wedding venue with Formula 1 technology, then look no further than our spectacular Ferrari F430 . With this thoroughbred we can provide the ultimate hauffeur driven thrill that you, the groom, will remember forever. If your dream car is a Porsche 9 11 turbo, then with finesse, speed and splendour we will transport you to your Luton wedding venue. The Porsche 911 turbo will add a unique and modern twist to your photographs and to the exhilarations of the day. To travel in chauffeured style and luxury, in one of the worlds finest sports cars simply contact a member of our team on 07800589792. 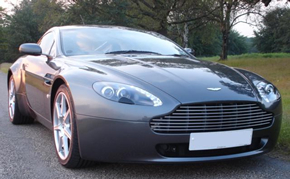 Please click here to view our cars.